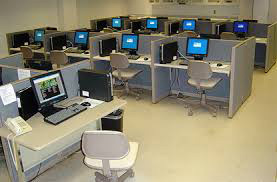 The Computer Centre is a place of learning and serious hard work. For this ‘Silence‘ is a very necessary element. Dust is the greatest enemy of the Computer. Remove shoes before entering the room. Wear clean socks. The computer is a complicated electronic instrument which is learned through instruction and operation. Follow the instructions of your teacher properly. The Computer is a very delicate and expensive machine. Damages must be paid for by the student. Report immediately any kind of defect or damage, so that prompt action can be taken and the machine is available for the next user. Computer Time is precious, Don’t waste it.